(b Cairnie, Forfar, Tayside, 24 Oct 1682; d London, 4 June 1731). Scottish painter. 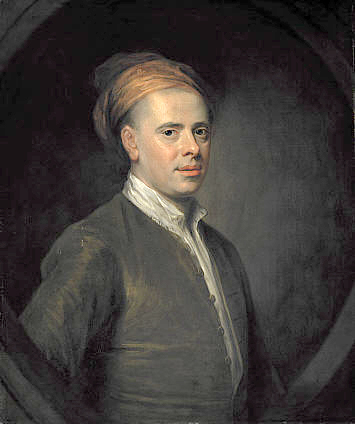 He came from a professional background, and his maternal uncle, Sir John Clerk of Penicuik, may have provided Aikman with an introduction to Sir John Baptist Medina, under whom he studied painting in London from 1704. 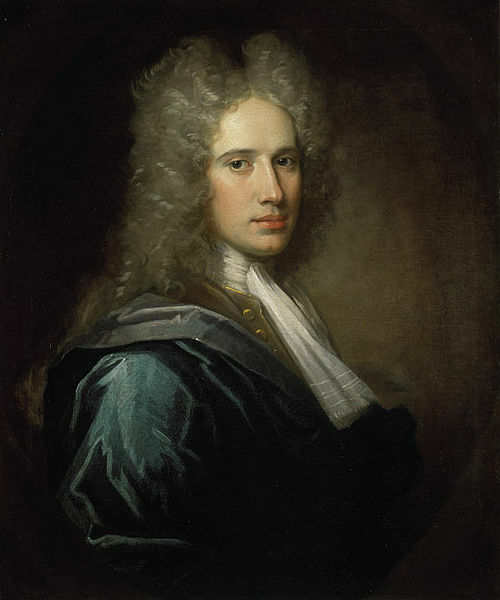 In 1707 Aikman set out on travels to Italy, Constantinople (now Istanbul) and Smyrna, on the proceeds made from the sale of his estate at Cairnie. 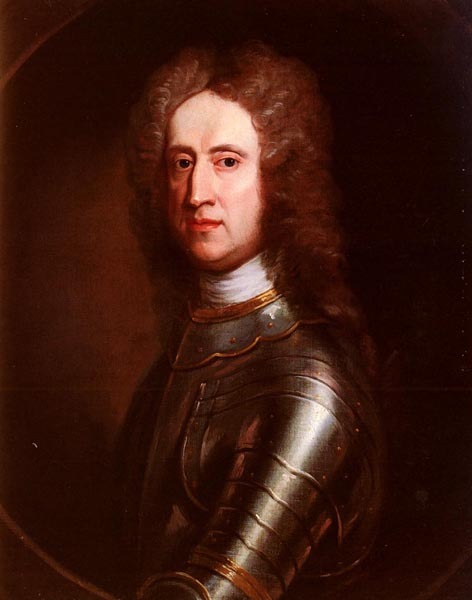 When he returned to Edinburgh in 1711, he adopted a heavy Baroque style for his portraits: Sir William Carstares (c. 1712�15; U. Edinburgh, Old Coll., Upper Lib.) shows bravura, although the handling is coarse. 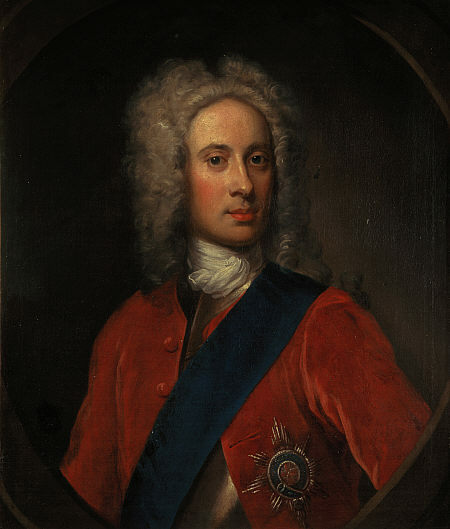 The three-quarter-length portraits of Patrick, 1st Earl of Marchmont (1720; Mellerstain, Borders) and Sir Hew Dalrymple, Lord North Berwick (1722; Edinburgh, Parliament House) show a greater sophistication, which he may have acquired during a further trip to London in 1720.